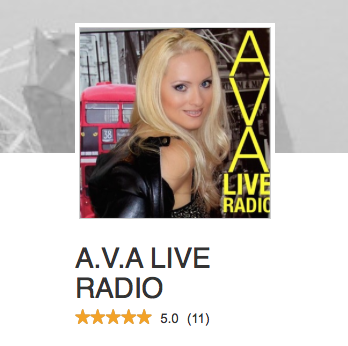 Sherikan Music Attraction Live Streaming 2016 Event with host Jacqueline Jax on A.V.A Live Radio. 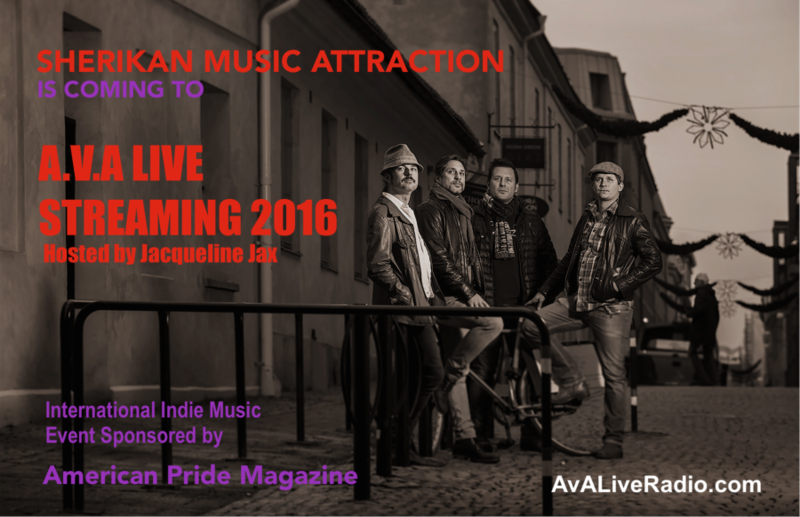 An international indie music live streaming event Sponsored by American Pride Magazine. 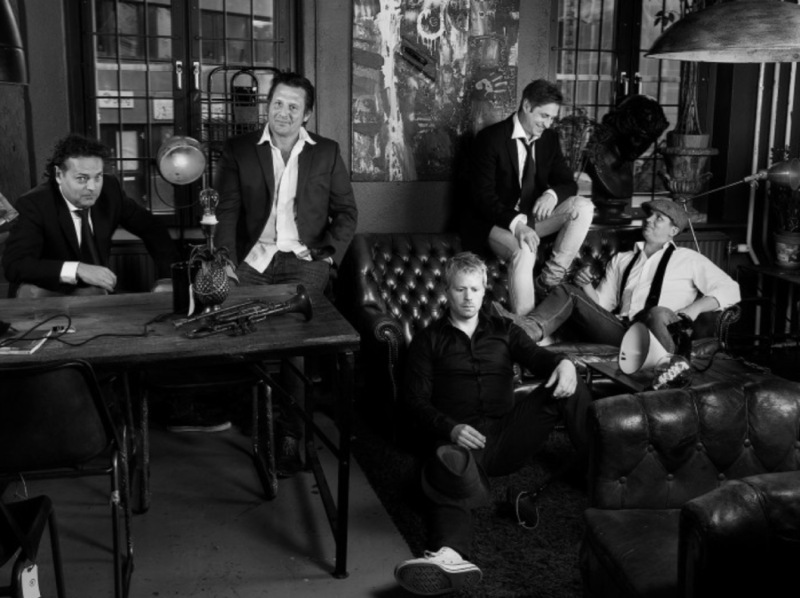 Sherikan Music Attraction released their album Queen of Everything in the summer of 2015. We live in Gothenburg which is a city in Sweden. Gothenburg is well known for having a rich music scene with lots of talent and indie bands. In the summer we like to go for daytrips along the fantastic coastline and have BBQs. We also love skiing. Niklas started to play the guitar and perform with bands as a teenager. He even arranged some local charity concerts in the 80’s. 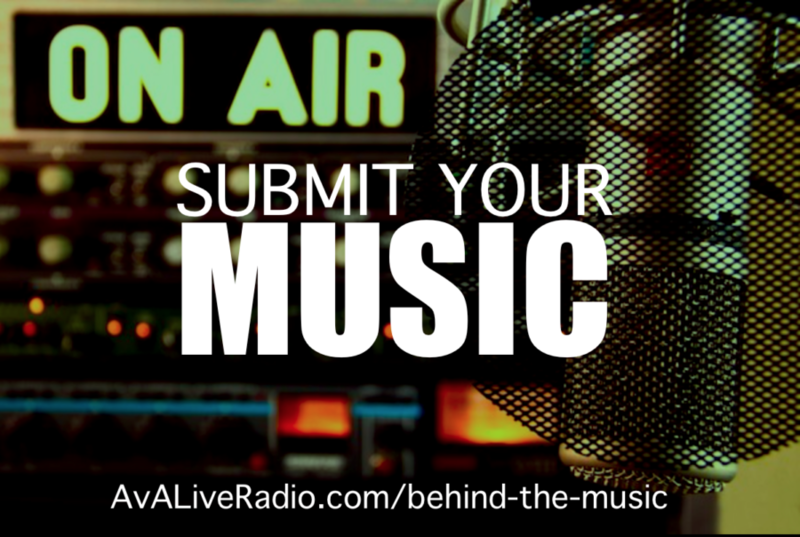 He used to play in clubs and local parties for some years but over the last decade he has been more focused on creating his own music and gave up on the idea of playing covers. Niklas is very creative in terms of music but when it gets down to writing lyrics it is very hard for him. When Bjorn and Niklas got to know each other a few years ago Niklas started to introduce the idea of letting Bjorn write the lyrics. Niklas recognized Bjorn’s potential in terms of playing with words. Bjorn always liked the idea of writing but never did anything like writing lyrics for songs. In April 2014 he sent two texts to Niklas who created two songs within a week. Since then more than 20 songs have been pulled together between the two. So far it always starts with a text from Bjorn which Niklas then uses as the inspiration to a new song. Sometimes Niklas asks Bjorn to correct or amend something but lately the songs are coming together like bread and butter. For those interested in the story behind the song, “Queen of Everything” check out this interview with Bjorn, the lyricist.